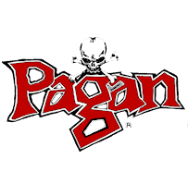 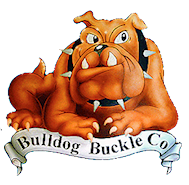 One of the largest manufacturers of belt buckles in the world! 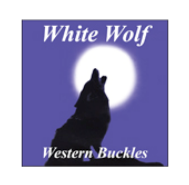 We are a family run belt buckle manufacturing company with roots originating back to 1967. 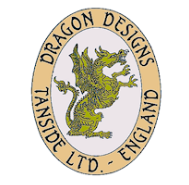 We have a strong passion for designing and manufacturing high quality fashion belt buckles, over the many years we have been in business, we have seen countless imitations of our buckle designs and products come and go. 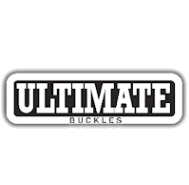 However, due to our superior buckle design, painting and manufacturing processes we remain one of the strongest belt buckle manufactures in the world today.